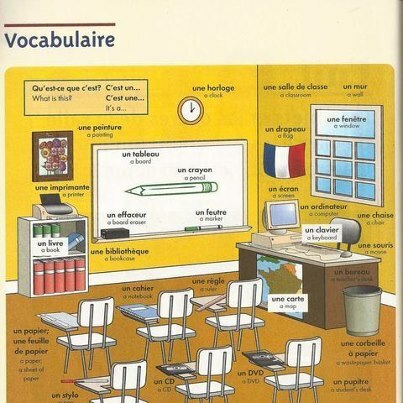 Pendant la semaine nous allons travailler sur le vocabulaire de la classe et les salutations. During the week we will work on the vocabulary of the class and greetings. Durante la semana trabajaremos el vicabulario de la clase y los saludos. Comment ca va?/How are you?/Como estas? 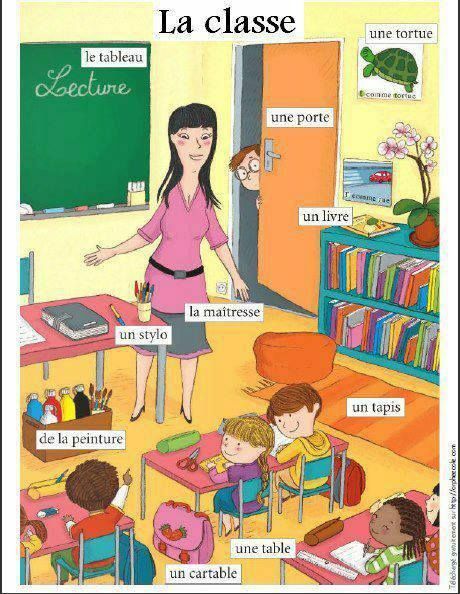 Pendant la semaine nous allons travailler sur les objets de la classe et le matériel scolaire. During the week we will work on the objects of the class and the school material.